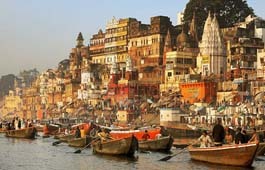 Hotel Clarks Varanasi, Book Online Hotels, Online hotel booking. Keeping in line with our motto 'Clarks Care for You', you would be mesmerized with the warmth of our traditional Indian hospitality blended with the contemporary amenities. We welcome you to explore this website and have a taste of what we have in store for you. Don't forget to check today's special offer for your Room Reservation in our 'Book online reservation' section. Centrally located in quite surroundings in the Cantonment area. 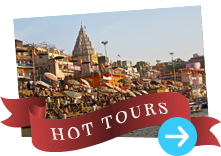 Restaurants: 3 , Cuisine : Multi-cuisine, Indian, Pan Asian, Continental, Mughlai.